We know it can be hard to buy Christmas presents for the runner / runners in your life! 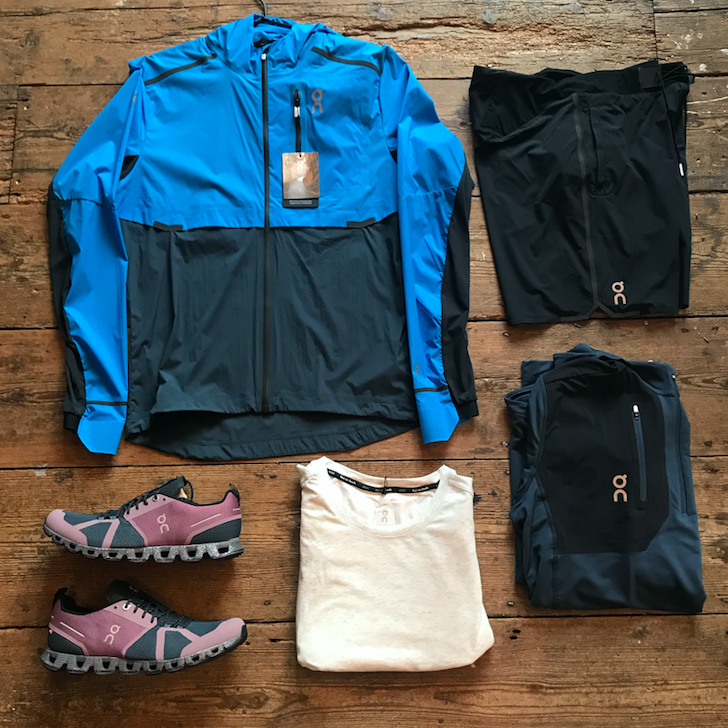 As runners we’re very kit-centric and we want to wear the very best, so we can feel super good when we’re punishing our bodies in all kinds of weather. To help you, we’ve put together this handy little list of gift ideas for the runners you know! Whether it’s a main present or a cheeky stocking filler, we’ve got you covered. Go BIG or go home this Christmas. We’re the only stockist in the country to have these festive crackers in store and online. Imagine your loved one’s face when they’ve got the perfect pair of trainers for Christmas Day parkrun for the next 20 years! 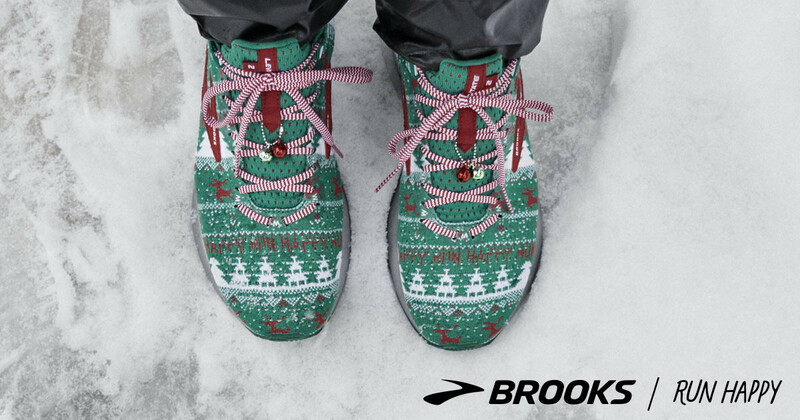 We adore these and we’ll be doing all our festive training in them. They’re essentially the awesome Levitate 2 shoe with a festive overhaul, so you can use them all year round! Get them here before they sell out! Who says gift vouchers are boring?! You don’t want to get it wrong on the big day! We’ve options for you, so your giftee (new word) can either redeem them online or in store! Check them out here. To add that personal touch, you can always join them when they come in to spend! WOAH this is one hell of a deal. It was £120 and it’s now £49. We are more than happy to redeem this in store or online. This is ideal for one runner or several runners’ gifts! 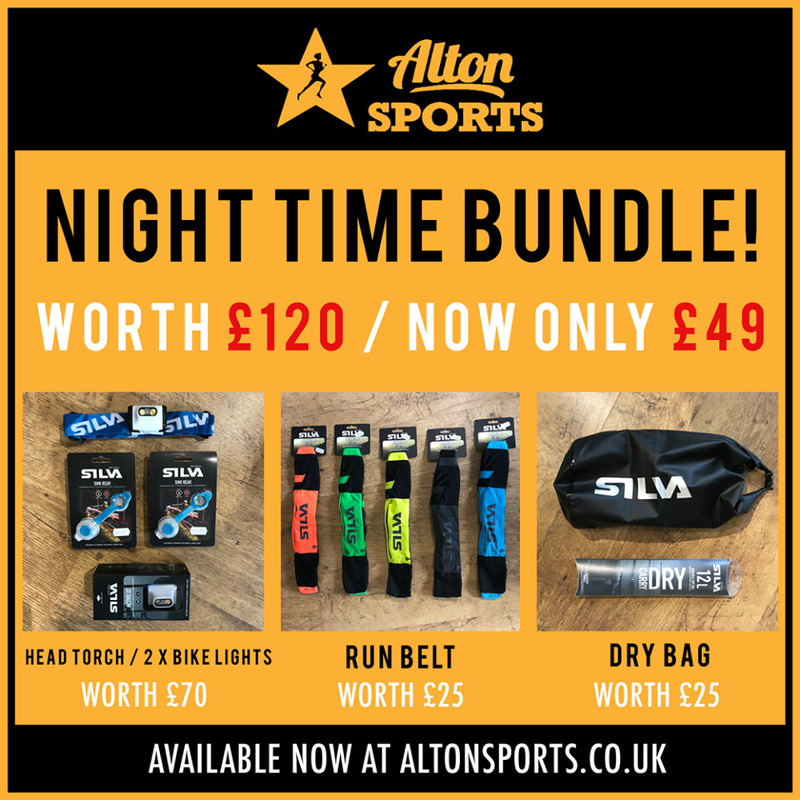 For only £49, you will pick up a dry bag, 2 Simi bike lights, a head torch and a running belt! All top quality stuff. We all know you can’t have Christmas without receiving one pair of socks! 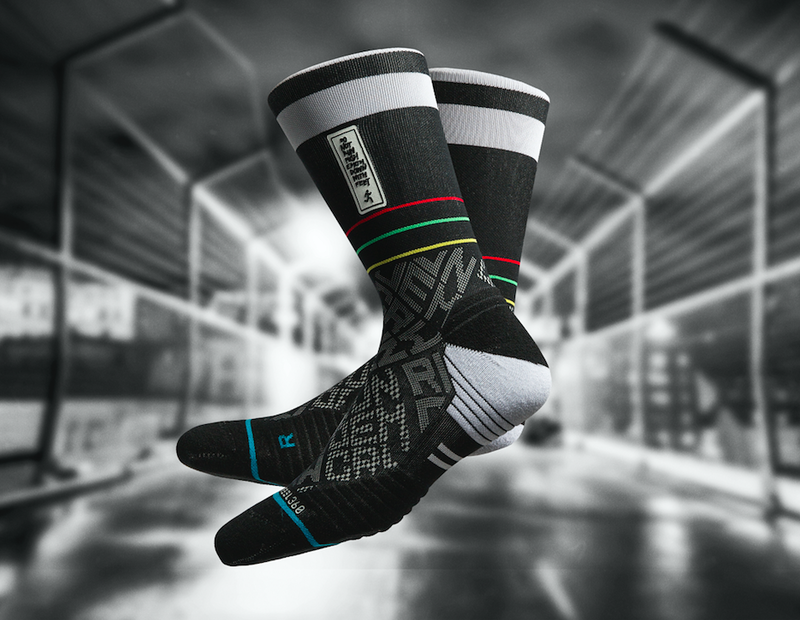 We love running socks, the perfect accompaniment to new shoes. And we love Stance Socks. 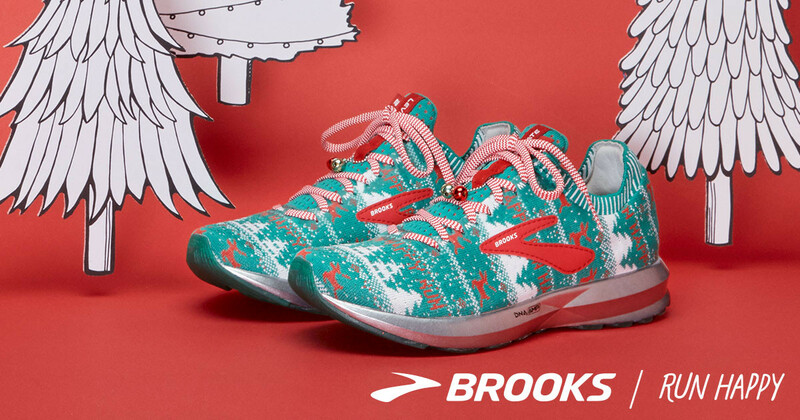 They look good, they’re great for running in and they make a great gift. Yep, it’s pretty crappy outside for the next few months. Winter running gear is awesome for any runner who is braving the cold, wind and rain. Maybe even the bloody snow?! 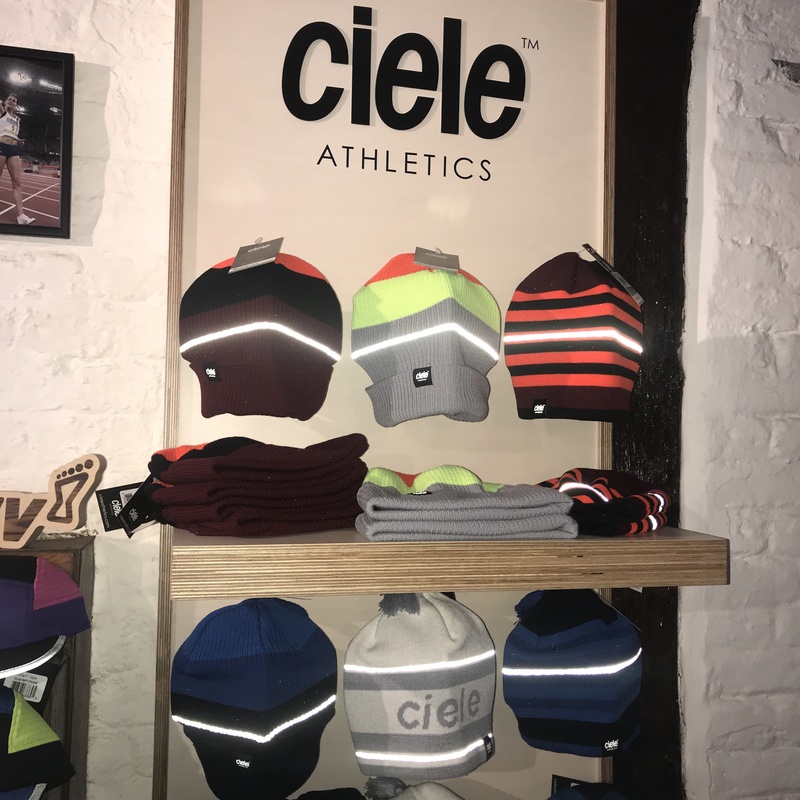 From everything to high end waterproofs to reflective Ciele hats, we’ve got your runner covered. Literally. You can take a look at our full range of festive ideas right here. Thanks for reading and don’t forget to share this post on the internet for us! Merry nearly Christmas! 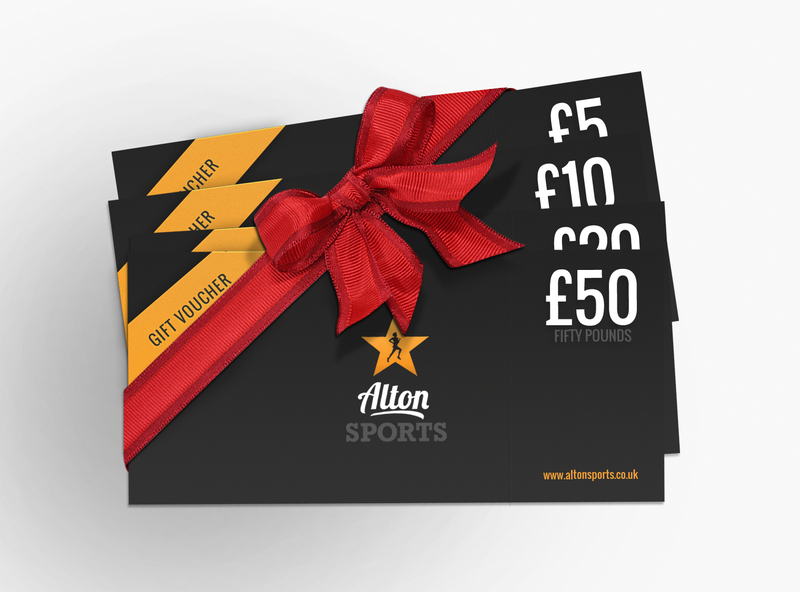 In store Gift Certificates can only be delivered to the cardholder’s address or a registered business address. They are only redeemable in store, not online against an online offer. Online Gift Certificates may only be bought and redeemed online. They will not be emailed to another person just the payee. No promotional discounts may be used to purchase or redeem gift vouchers.